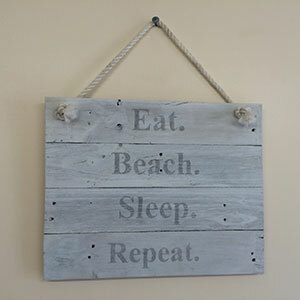 As a way of life here in Port Vincent, this rustic sign sums it up perfectly in our new camp kitchen at Port Vincent Caravan Park & Seaside Cabins. 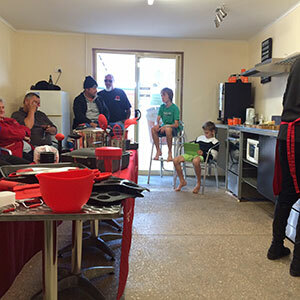 Eat in the camp kitchen with room for everyone. BEACH. When you are on holidays at the beach, hopefully the weather is kind and you will be at the beach for most of your stay. 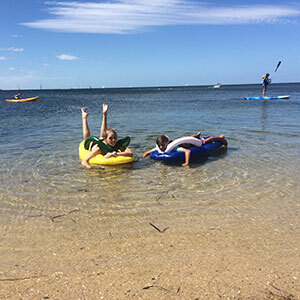 Whether you are into fishing, crabbing, sailing, swimming, snorkeling, kayaking, beach combing or the many other beach activities that come to mind I am sure that you will be drawn to the waterfront at every possible opportunity. Beach activities are fun for all the family. SLEEP. After a big day fishing or swimming at the beach you will probably need a hot shower and a comfy bed. All patrons are welcome to use our park amenities which are close and handy if you have you own van or have hired a Budget Cabin. All other cabin accommodation do have their own bathrooms and the Spa Cabin is complete with a rain shower and a two person spa. 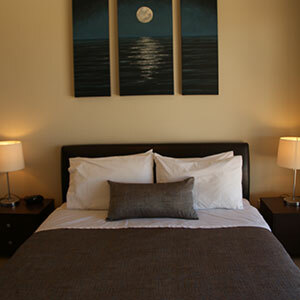 Sleep well in our one of our cabin accommodation. When you are finally ready for bed after your eventful day, you will find the Deluxe Cabins and the Spa Cabins have all bedding supplied but you will need to bring all your own bedding for the Budget Cabins and the Budget Ensuite Cabins or you can hire bedding packs if needed. 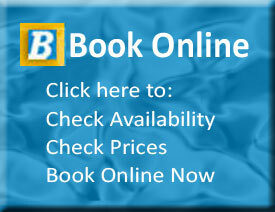 This ensures that the prices are kept low so everyone can afford a much needed getaway. REPEAT. In the morning if you are luck enough to be staying another day, you can get up and do it all again!